The Volvo logo features a circle with an arrow pointing upwards and to the right, which doubles as an ancient symbol for Iron – an element that symbolizes strength, quality, safety and durability – hallmarks of any Volvo car. The easily-pronounced brand name “Volvo” means “I roll” in Latin and was originally registered as the trademark for the company in 1911. At the time it was trademarked, Volvo’s primary product was ball bearings. By 1924, the two founders Assar Gabrielsson, a sales manager, and Gustav Larson, an engineer, decided they wanted to produce a car that was more suitable to handle the rigors of the weather-beaten Swedish roads. That first car, the Volvo ÖV 4, affectionately referred to as “Jakob,” rolled out of the factory in 1927. 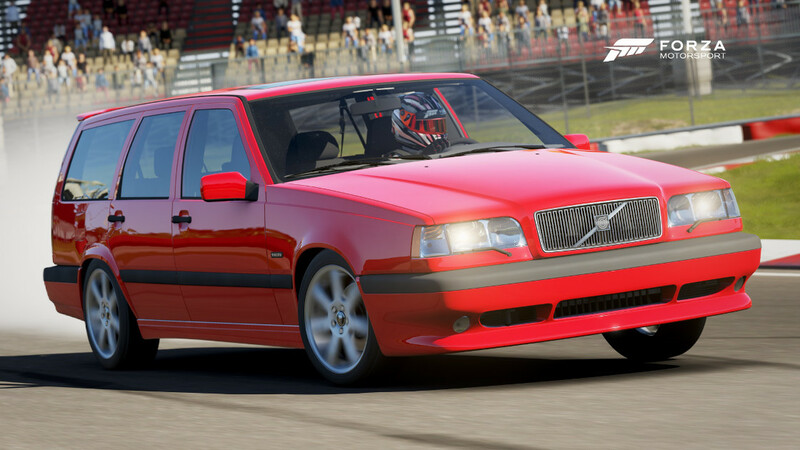 While the practical styling of many of its models has been primarily appealing to those seeking reliability and safety, Volvo cars have been at the forefront of many racing disciplines and deliver a ride any car enthusiast will savor. Three time Scandinavian Touring Car Championship Champion Thed Björk, three time champion Fredrik Ekblom and Prince Carl Philip Bernadotte of Scandanavia are the lucky pilots of the Volvo Polestar S60 in the STCC. 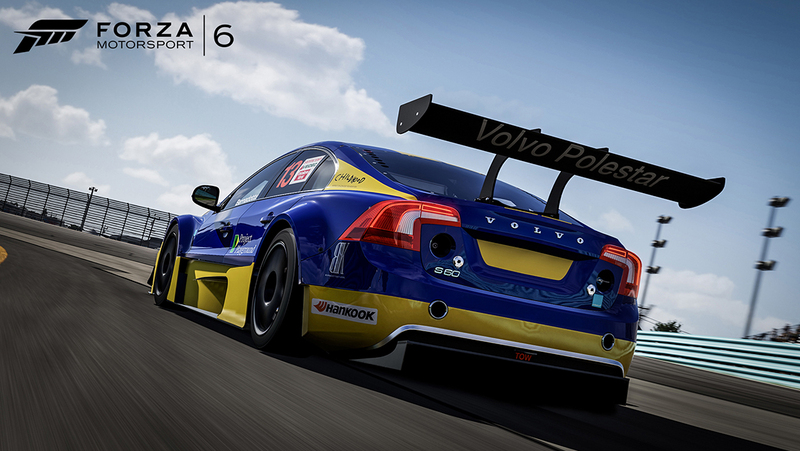 The Polestar name has been synonymous with winning since Volvo took on Jan ”Flash” Nilsson to run the factory Volvo race team in 1996. The wins started in the inaugural year of the STCC and have kept coming. The #13 won the 2014 championship adding to the already long list of wins and titles acquired by Polestar racing and Volvo. 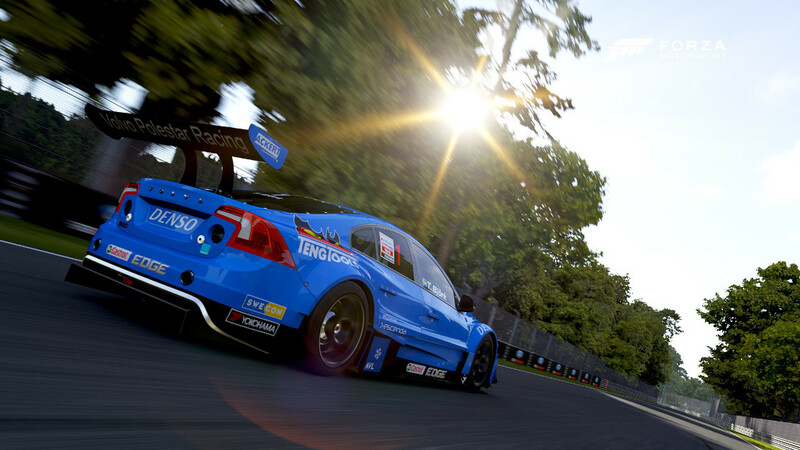 With its 3.5 liter 6-cylinder making 420 hp and pushing the rear wheels the S60 is one capable racer one that it will let its track record speak for itself. The Swedish carmaker may be best known for building safe family cars but, as anyone who has ever pushed them hard can tell you, performance has always been the heady undercurrent to Volvo’s safety-first mentality. 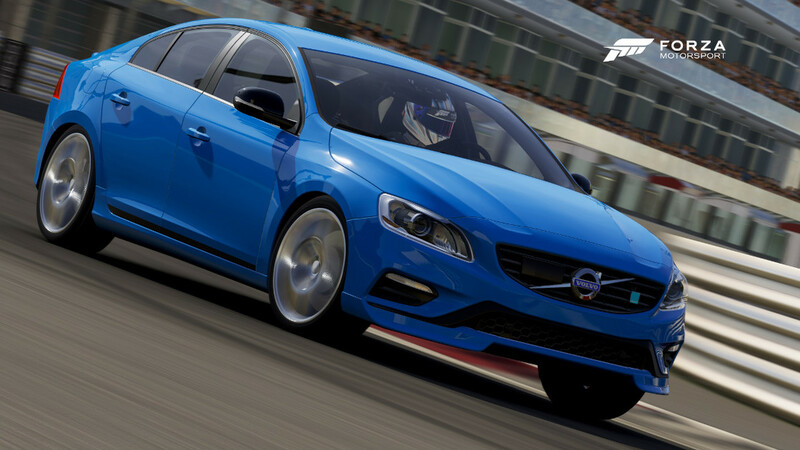 Polestar is Volvo’s racing division that has dominated the Swedish Touring Car Championship and snatched surprise results in Australia’s V8 Supercars with young driver Scott McLaughlin at the S60’s helm. In the limited-production, road-going S60 Polestar, a 345-horsepower turbo-charged inline six meets a Haldex all-wheel-drive system for a thrilling driving experience. Of course, all the safety and comfort you expect from Volvo is included. But in this case, performance is at the forefront. 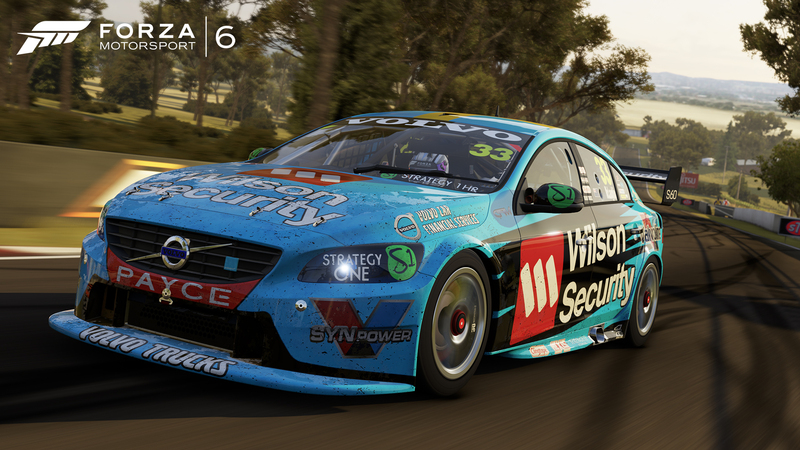 After debuting the Volvo S60 Polestar in 2014, 22 year-old Scott McLaughlin went on to win five races and earned 10 podiums. His star was on the rise and he finished fifth in the points last season. 2015 was to be his shot at a championship, but lady luck has not been there to accompany the talented driver and his potent machine. 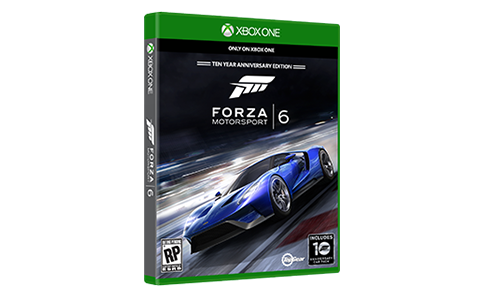 Despite their ill fortune, McLaughlin and his team have high hopes and continue to excite fans.